The Creative Industries Fund NL (Het Stimuleringsfonds Creatieve Industrie) has appointed Tarek Atrissi as a member of the advisory committee for international grants and funding. 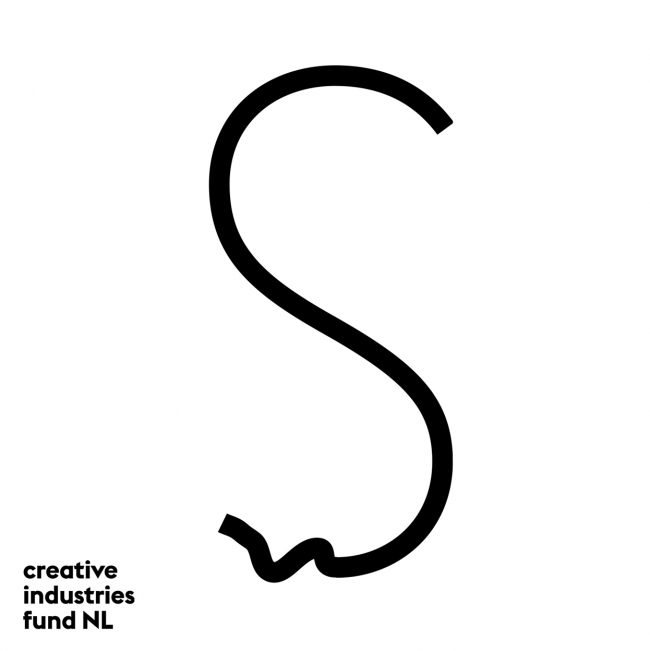 Creative Industries Fund NL is the Dutch cultural fund for architecture, design and digital culture, supporting creative projects in the Netherlands and around the world. The Fund strives to make a substantial contribution to the quality of professional design practice by supporting exceptional and innovative projects and activities of designers, makers and cultural institutions in the creative industries. The Fund has an annual budget of about €15 million, the greatest portion of this budget coming from the Ministry of Education, Culture and Science of the Netherlands.